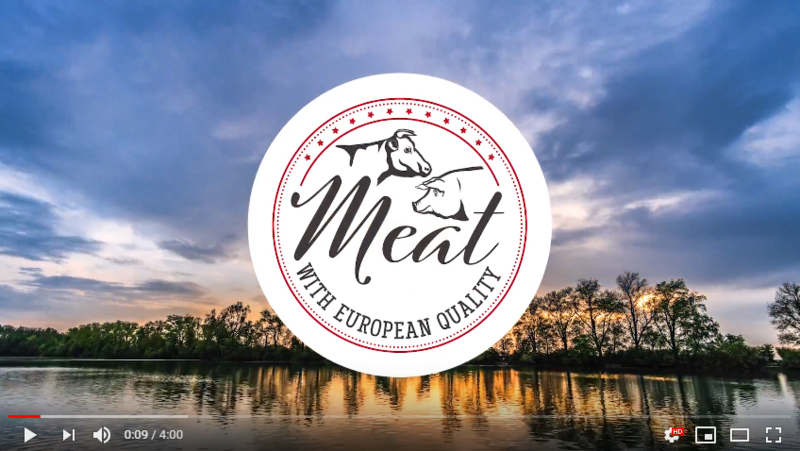 Welcome to the website of the informational and promotional campaign “Meat with European quality”, devoted to European pork, beef and meat products. We are pleased to present to you information on the foundations of the European meat industry, which has allowed its participants to gain the status of a trusted supplier of high-quality meat and delicious cold meats. 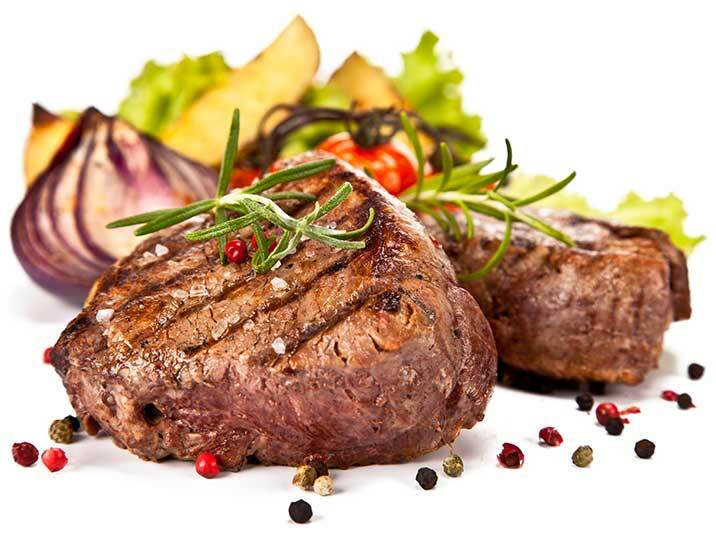 Discover the advantages of European meat and processed meat with us! The two-year campaign, launched on 1st May 2018, concerning the promotion of chilled or frozen pork and beef and meat products based on these meats, is addressed to the markets of the United States and Canada. 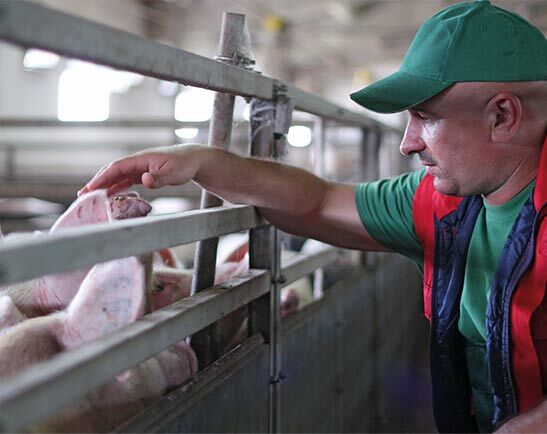 The informational and promotional program "Meat with European quality" is implemented by the Union of Producers and Employers of Meat Industry (UPEMI) with financial support from the European Union. The main objective of the campaign is to provide information on the quality and taste qualities of European pork, beef and their products, resulting from the specific production requirements defined both at the level of EU law and food quality management systems. Moreover it is to highlight European history, tradition and experience in meat production as well as processing, drawing attention to the high production standards with a set of strict legal regulations in order to guarantee the safety of food products. Professionals: importers, wholesalers, distributors, import organizations, butchers, representatives of the HoReCa sector (hoteliers and restaurateurs). Opinion Leaders: journalists, chefs, representatives of meat industry organizations, representatives of retail chains. many years of tradition and experience of the European meat industry. Want to learn more about European meat and meat products? Contact us! We are at your disposal!